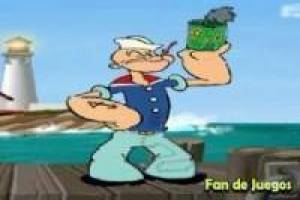 Have fun doing this game of the television series of Popeye the sailor. You have to find twenty-five numbers to go to the next level. Click with the mouse where you think the numbers are, but as you make mistakes you will be subtracting points that you have already obtained. This fun game can be made from any device: Smartphone, tablet and PC. 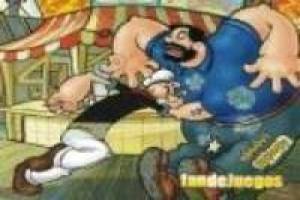 Dare and click on this game, find all the numbers in the shortest possible time. 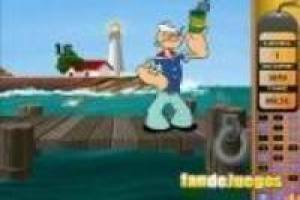 Enjoy the game Popeye finds numbers, it's free, it's one of our Popeye games we've selected.